Brennen grew up near Ithaca, New York and attended college at SUNY Geneseo. Prior to attending law school at the University of Connecticut, Brennen spent four months studying and working in Germany. Since graduating law school in 2002, Brennen has focused his practice on helping those injured by the mistakes and misconduct of others. At Maki Law, LLC, Brennen continues to represent his clients in a wide variety of matters, including legal and medical malpractice, motor vehicle accidents, injuries arising from dangerous property, business litigation and social security disability. Brennen believes that one of the most important aspects of the attorney-client relationship is the personal relationship between the lawyer and his client, and prides himself on knowing and regularly communicating with all of his clients. Brennen also believes that, to truly obtain fair value for his client, the lawyer must be ready, willing and able to take his client’s case to trial. Committed to using the best technology to help his clients, Brennen is one of the first lawyers in Connecticut to routinely use an IPad at trial for presentation of evidence to the jury, and has been invited to speak before the Connecticut Trial Lawyers Association on the use of technology in the courtroom. Brennen lives in Glastonbury with his wife, Jessica, and their two sons. Brennen is a hopelessly addicted CrossFitter, and a member of CrossFit 033 in Glastonbury. 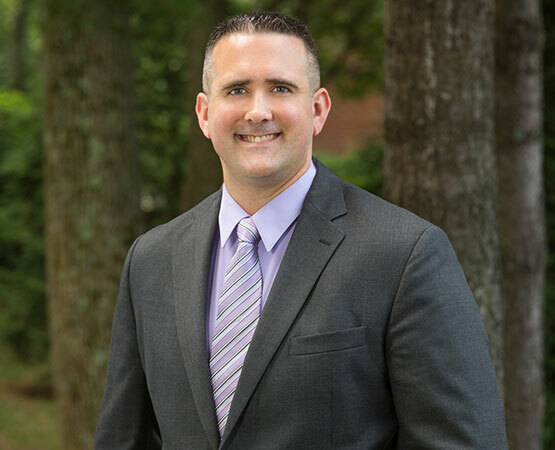 Brennen is a board of governors member for the Connecticut Trial Lawyers’ Association, and a member of the Connecticut Bar Association and the Oliver Ellsworth Inns of Court. Michelle earned her Bachelor’s Degree in Legal Studies from Bay Path College in 2002. She has been a litigation paralegal for over thirteen years and has worked closely with Attorney Maki for almost a decade. She has extensive experience involving a wide variety of litigation matters, concentrating on the areas of personal injury, medical malpractice and legal malpractice. Michelle serves as an integral member of the firm by providing training, mentoring and leadership to the rest of the paralegal team. In addition to keeping Attorney Maki on the right track, some of Michelle’s other responsibilities include discovery requests, document production, drafting and filing of pleadings/motions, medical records review and case investigation. Michelle is also a Notary for the State of Connecticut. Michelle lives in Enfield with her husband, Rick, their two children and their two dogs. In her “spare time” she enjoys reading, wine, classic cars and hot rods, adult nights out with friends, and activities with her family. 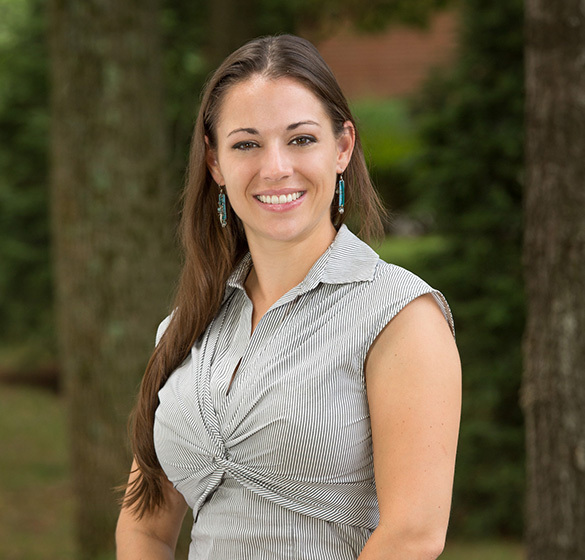 Kaitlyn earned her Bachelor’s Degree in Marketing from the University of Connecticut in 2010. Unfortunately she graduated during the recession and had a hard time finding a job in her chosen field. Luckily for her, her mother knew Attorney Maki and suggested she apply for the receptionist job at Attorney Maki’s firm. She was hired immediately in March of 2011. Within a few months Attorney Maki decided to take advantage of her ingenuity, intelligence, and efficiency and sent her back to school to get her Paralegal Certificate. 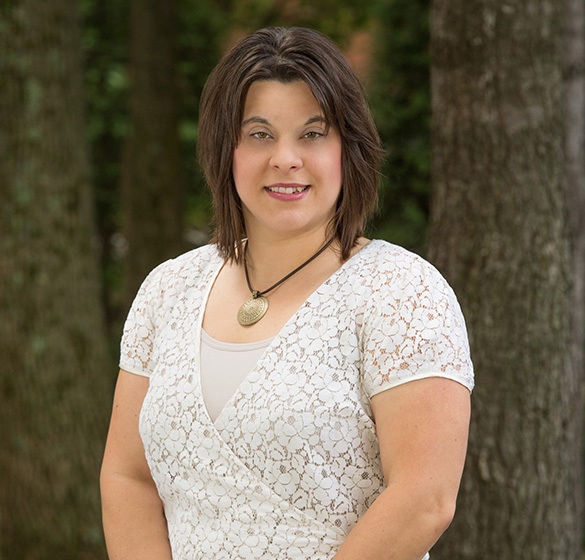 Kaitlyn earned her Paralegal Certificate from Manchester Community College in December of 2014. Since 2011 she has handled the majority of the firm’s Social Security cases along with some of the firm’s personal injury and business tort cases. She continues to pitch in to help keep the firm running smoothly. Kaitlyn lives near the UCONN Law School with her husband, Zachary. She enjoys relaxing evenings watching Netflix with her husband, riding her horse, reading, and spending time with her extended family and in laws. Lauren has her Associates in Paralegal Studies from Manchester Community College and is currently pursuing her Bachelor’s degree at the University of Hartford. She interned at the Attorney General’s Office in Hartford working in the foreclosures and child support department. In the Fall of 2015, Lauren’s former classmate, Kaitlyn, called to let her know that Attorney Maki was looking to hire additional help. She was hired in November of 2015. Along with keeping the firm running smoothly and doing the majority of customer relations, she also works on some of the social security and PI cases for the firm. 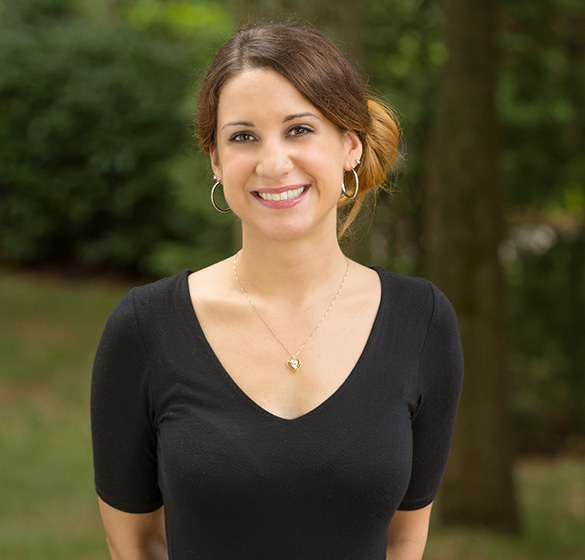 Lauren lives in Marlborough, Connecticut and enjoys spoiling her twin 10 year old brothers, going to concerts, the outdoors, shopping, and spending time with her friends and family.